Andrew brings us the Top 5 matches of the week! A week without huge events, should make the list interesting! 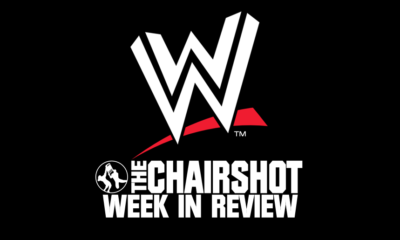 Tiffany breaks down the week that was for WWE. Do you agree with her assessment? 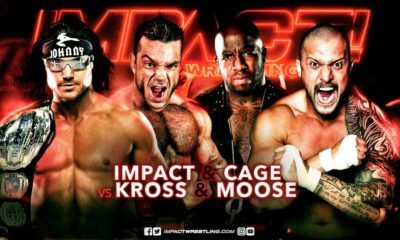 A look at the YouTube performance for this week’s IMPACT! What videos garnered the most interest? 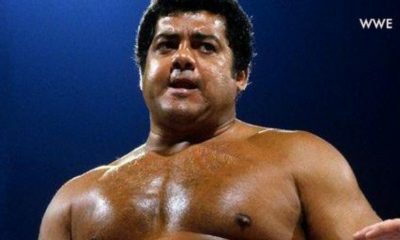 A look back at the storied career of WWE legend Pedro Morales! 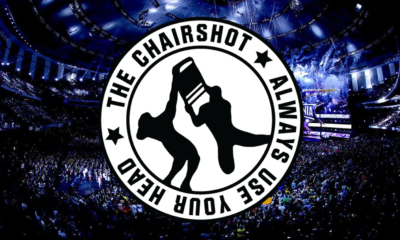 Interested in writing about wrestling? See what we need inside! 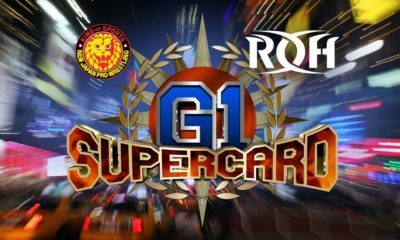 Can We Expect A Bullet Club Dominance At G1 Supercard? 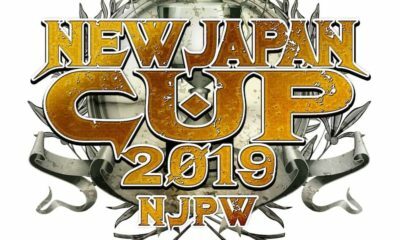 Will Bullet Club dominate the G1 Supercard? 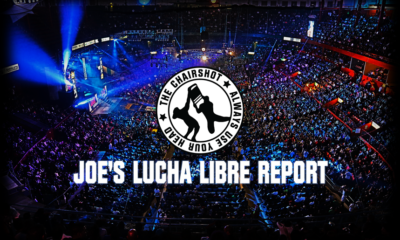 Joe Dinan takes you on a journey through the crazy world of Lucha Libre for this week! 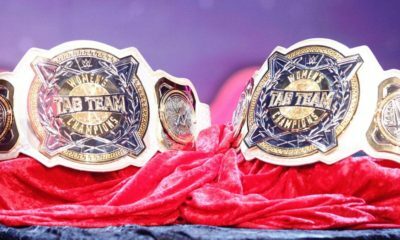 Scott Mcleod chimes in on the WWE Women's Tag Team Championships extending their reach to NXT! Has The Mystique Of The Undertaker Been Destroyed For WWE Fans? 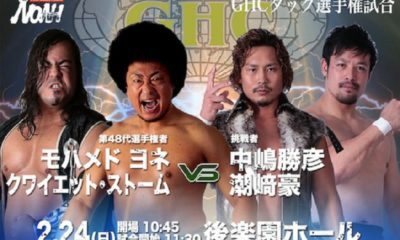 NXT had an "ugly" match? Go figure! 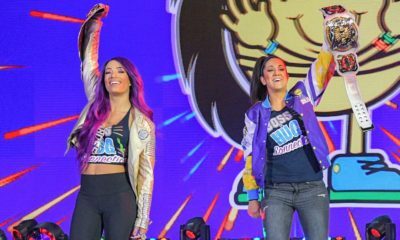 What About The First WWE NXT Call-Ups? 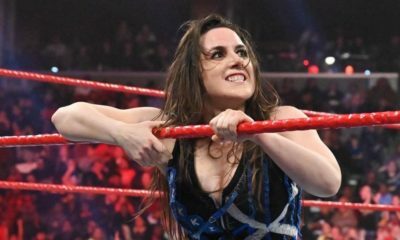 Are we calling up too many talents, too fast, from NXT? Where Is The Shield Reunion Headed? Do you want to see The Shield together... again? Is team Johnny/Cage a Friendship...or a Fatality? Also, pretty nice spike in Twitch viewers!